Caleb Spjute began sight reading music and teaching himself how to play piano at only 4 years old. He loved classical music and began teaching himself how to play pieces from the great composers. He had a passion for Tchaikovsky and loved playing all the songs from The Nutcracker. At 6 years old, he began piano study with Dr. Vedrana Subotic. Under her direction, he soon began competing and placing in high level piano competitions. He has won numerous awards in piano solo, theory, sight reading, and piano concerto. Caleb has played with symphony orchestras four times and performed at various universities and venues throughout Utah, Arizona, California and Idaho. He has achieved a level 10 with the Royal Conservatory Certificate Program. Caleb accompanies several choirs, musical plays, and other students for instrument and voice. He is the organist for his church, and acts as Jazz pianist for his high school jazz band. He also shows talent in composing and arranging music, which he has won many awards and had several pieces performed in concerts. He hopes to continue his study with Dr. Subotic and attend the university as a piano performance major. Caleb believes that playing the piano is what he was meant to do. He loves performing for all to hear, and often can be found volunteering at hospitals, care centers, and elementary schools. 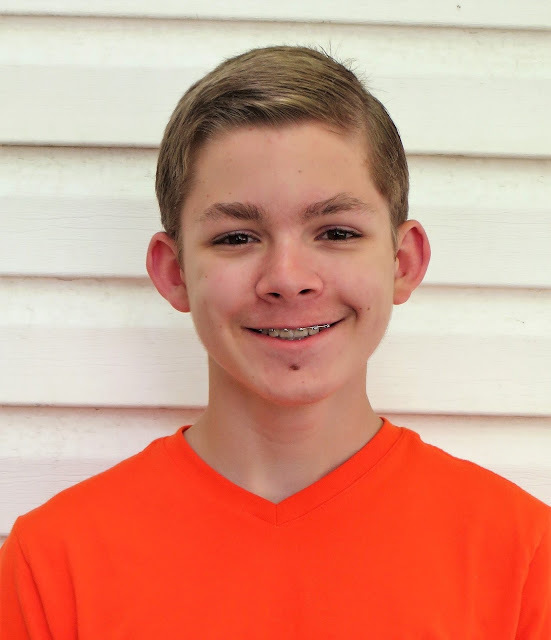 Caleb hopes that he can have a successful future in piano and wishes to spread joy through his music as he grows older.